Okay, so now you've read that I need to say ignore that! 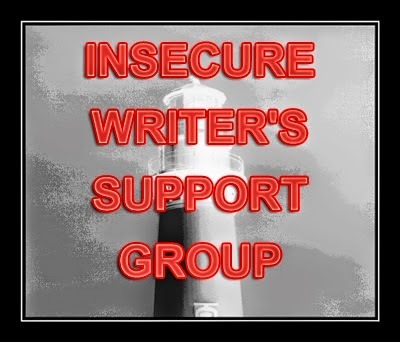 This month it has been suggested as the group is a few years old that we write a little (around100 words) about ourselves. Be published, and I'll be famous, and rich, one day! But I definitely am a Dr Seuss fan! Then follow me by pressing the but-ton! LOL that was GREAT!!! Loved it! Thanks for the early morning chuckle. Wow, what a cool way to write an intro. Kudos to you. So much fun, I did have- I pressed the button and was glad. Suzanne, that was awesome! Most creative introduction today. Ha, cute :). How shocking that you're a Dr. Seuss fan. You're a very creative women. Thank you for your kind words on my blog. Have a great 2015. Hey, I have two stepsons, three sons and a daughter! Keeps you busy, don't they. Cute poem, Suzanne. Nice to meet you. Love the intro poem! Good luck in the new year. You definitely win the prize for awesomest presentation of YOU. What a great way to share a little about yourself. Hey, once I got here, I realized we met during the A to Z Challenge. I had you in my feedly under that heading. Well, I've been neglectful. I love you colorful blog. And, I so admire you for fostering and caring for all those children. Your poem is darling. Enjoy all the energy of the New Year! I love Dr. Seuss - that was adorable. teehee--excellent intro! I am a big Seuss fan, too. A cute uplifting intro here. I like it much. Of that I'm clear. Thank you too, for finding me. Suzanne, I love your poem! Thank you for this unique glimpse into your life and thanks also, for visiting my blog on IWSG day. What a wonderful witty poem! This was such a brilliant intro, Seussanne! Lovely site, Suzanne! Thanks for dropping by my blog on Blitz Day! Pressed the button! Thanks for visiting my blog, Suzanne! Happy Blogging.